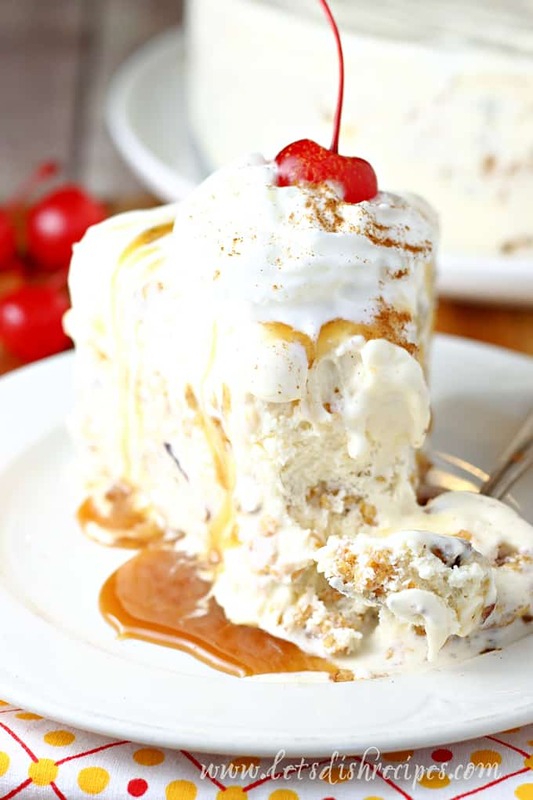 NOT FRIED ICE CREAM CAKE — All the flavors of fried ice cream, including the cinnamon Corn Flakes coating, are featured in this irresistible frozen treat! I love fried ice cream! I order it in restaurants every chance I get. Mostly because making it at home is kind of tricky, not to mention, messy! I mean, frying ice cream is bound to get frustrating, what with the melting and and all. So when I came across the idea for a Fried Ice Cream Cake (that isn’t actually fried) I knew I had to try it! My favorite part is the ribbon of cinnamon and Corn Flakes mixture throughout the cake. I would honestly eat that part, all by itself, with a spoon. We served this ice cream cake for company and it everyone loved it! It does make a substantial dessert, and could easily feed up to 12 people, so it’s definitely good for entertaining. I used butter pecan ice cream for my cake, which I think helps give it that nutty, fried flavor. But most fried ice cream is made with vanilla, so you could definitely use that if you prefer. 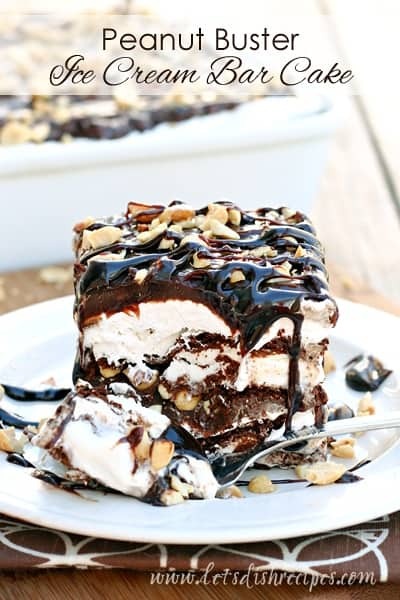 This ice cream cake was so easy to make, and fun to eat! In fact, it would make a really great summer birthday cake. We finished our cake off with a drizzle of caramel sauce, then topped each slice with some whipped cream and a maraschino cherry. Chocolate sauce would be great too! Come to think of it, why not use chocolate and caramel. 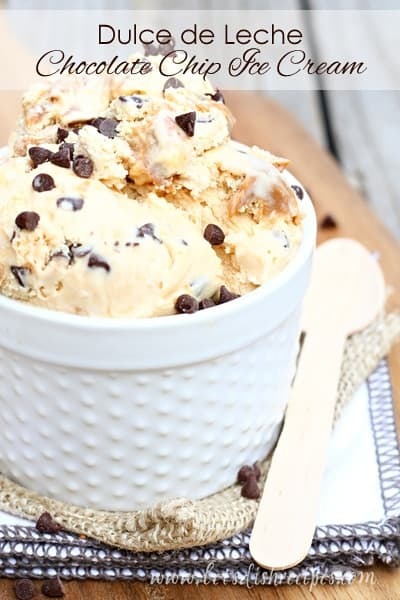 Either way, you (and all your friends) are going to love this cool ice cream dessert! 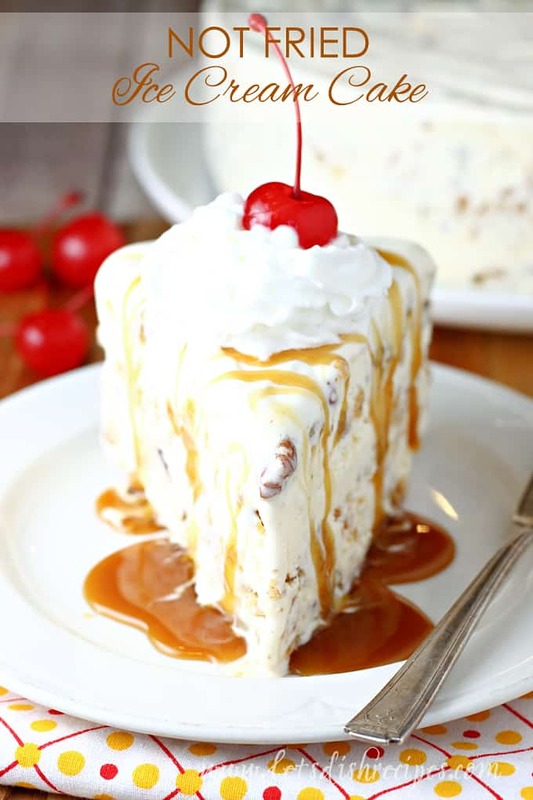 Be sure to save this Not Fried Ice Cream Cake recipe to your favorite Pinterest board for later. All the flavors of fried ice cream, including the cinnamon Corn Flakes coating, are featured in this irresistible frozen treat! In a small bowl, combine the Cornflake crumbs, sugar, melted butter and cinnamon. Press half of the crumb mixture into a lightly greased 9-inch springform pan. Spoon half of the softened ice cream over crust and level the top. Sprinkle with the remaining crumb mixture. Cover and freeze for 1-2 hours or until firm. Top with remaining carton of ice cream. Cover and freeze for at least 6 hours or overnight. Let cake stand at room temperature for 5 minutes before remove the sides of the pan. Serve with caramel or chocolate sauce, whipped cream and maraschino cherries, if desired. 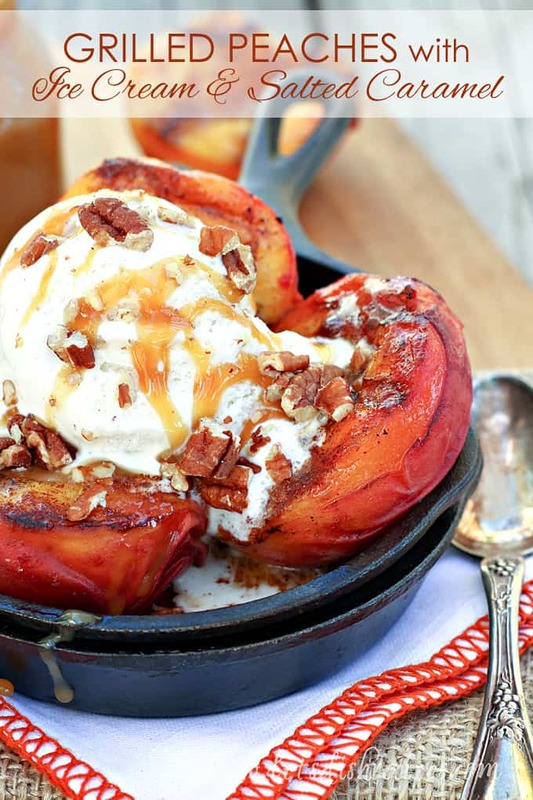 I can’t wait to try this – I love fried ice cream – so to make it “not fried” is so exciting! This looks SO good. 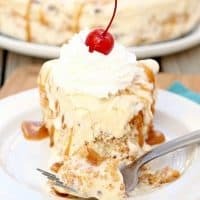 I love the twist on fried ice cream, plus it’s a whole lot easier to make!